Discussion in 'iPhone and iPad Games' started by binlabu, Jun 20, 2015. Prepare for battle! 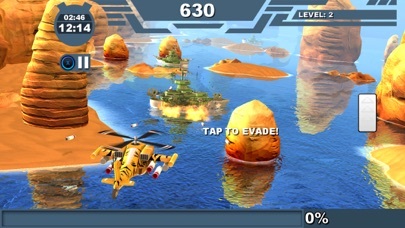 Take control of a attack helicopter and battle through wave after wave of enemies. 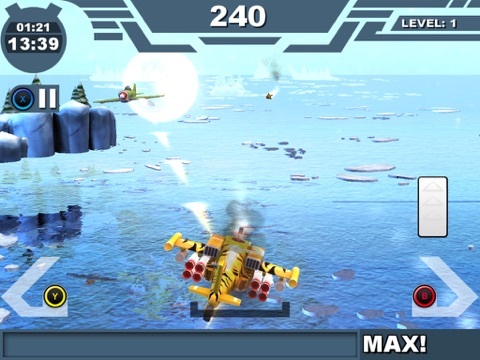 Use your perfect timing skills to take down your enemies, use you reflexes to dodge incoming missiles. 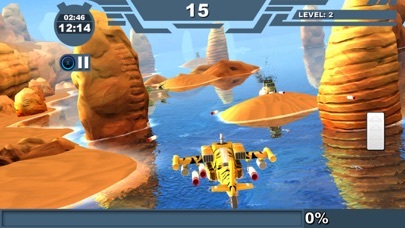 Battle through the arctic, the desert and the pacific, the high visual quality will be a treat for your eyes! 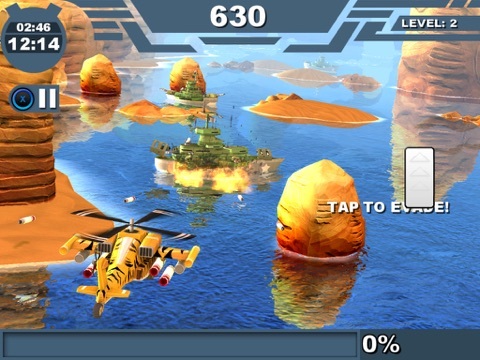 Choose from a large arsenal of attack helicopters, eliminate all resistance and fight your way to the top of the leaderboards! Are you up for the fight? 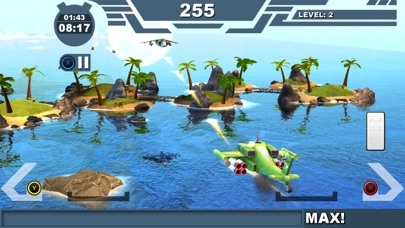 Developed specifically for use with the Blue Goji system, Battle Waves offers hours of fun while getting a balanced workout at the same time! Set up the preferred workout duration and create the perfect workout just for you. 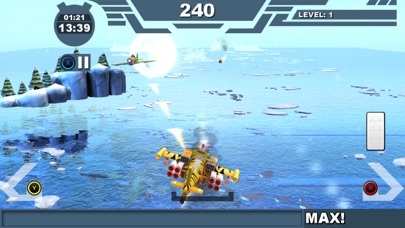 Compare your scores in the leaderboards and motivate your friends to push it just a little further! 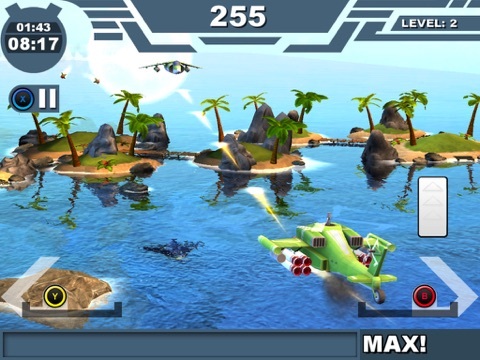 Battle Waves will make your workout a lot more fun for sure! 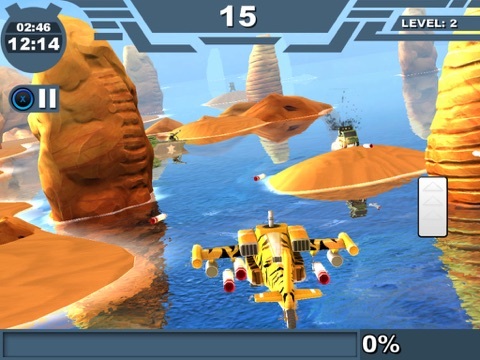 Battle Waves features - 3 Beautiful and detailed environments; Desert, Pacific and Arctic. - Epic bosses! - Developed specifically for use with Goji Play. - Personal workout plan! Set your workout targets and start running! - Hours of fun!